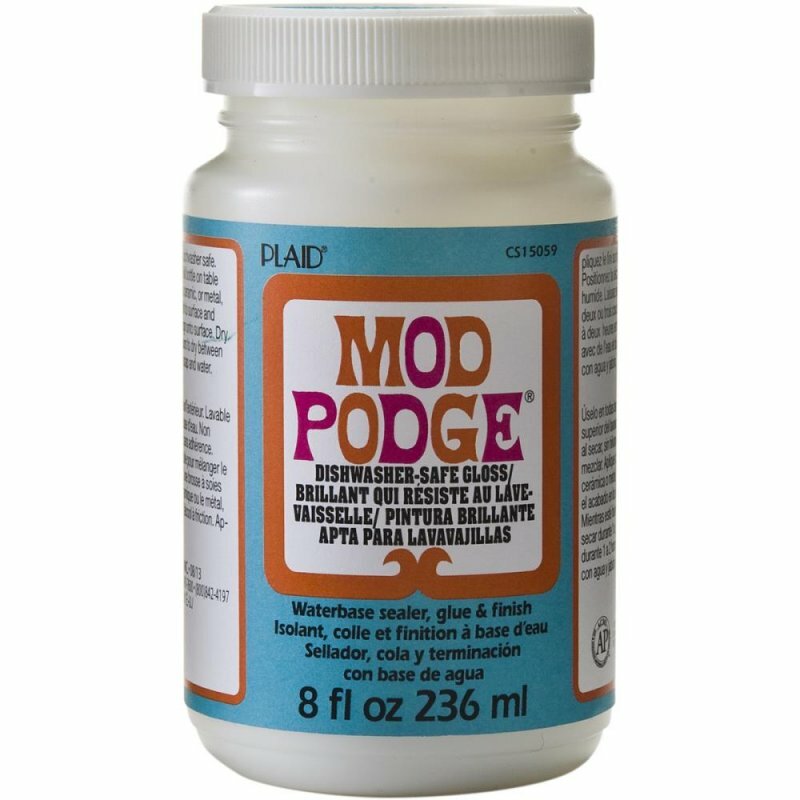 This high quality waterbased sealer, glue and finish from Mod Podge, can be used with all podgeable items. But can now be put in the top shelf of your dishwasher! 8oz size.